Every company can use tools that add versatility and portability to their marketing strategy, which is why retractable banner stands maintain such high popularity in so many industries. 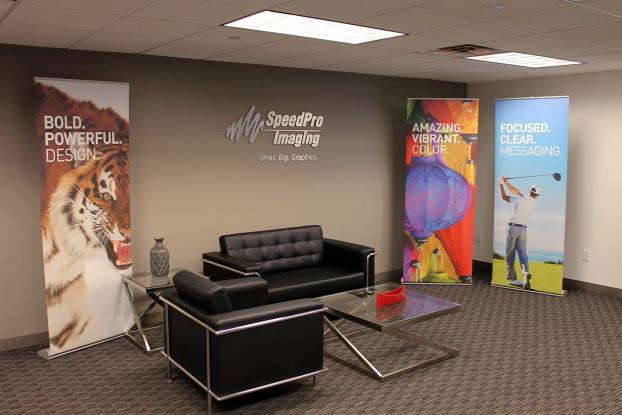 SpeedPro Imaging Ft. Lauderdale is confident in its ability to create functional, unique graphics for you, as we’re an award-winning studio that has established a strong presence in the local area. With our expertise, insights and resources, we’ll handle any project throughout Ft. Lauderdale, Weston and the rest of Broward, Palm Beach and Miami Dade counties. Marketing is a constant adventure that requires many materials. Companies continually hunt for exciting ways to appeal to their customer base. Depending on the business, promotional graphics and accessories can gradually build up in storage when they’re not in use, which can create headaches. If you frequently travel with a booth to various trade shows or festivals, your vans, trucks and trailers can experience similar cramping issues. 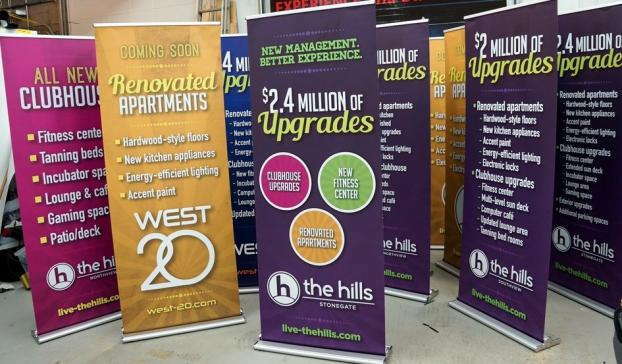 You can alleviate annoying issues with durable retractable banners, which make great impressions while offering convenient setup and storage. 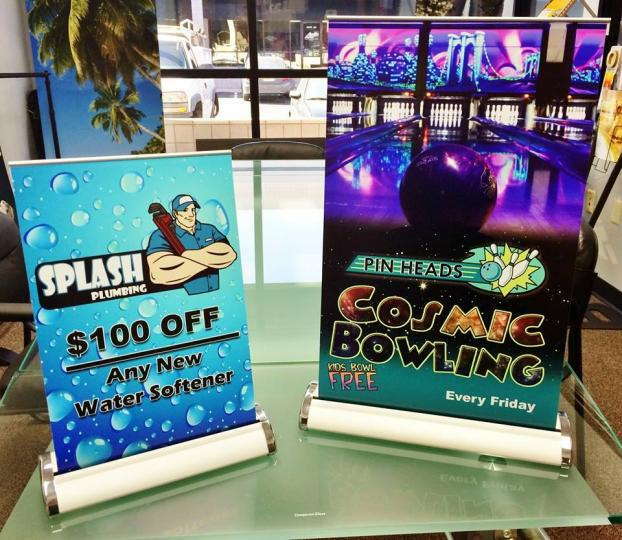 Whether you utilize these stands as seasonal promotional items, year-round traveling booth displays or both, you’ll get unbeatable impact out of a cost-efficient product. Some popular businesses that utilize retractable banner stands include car dealerships, shopping malls, zoos, concert halls, sports complexes, medical practices and universities. Not only do these products offer flexibility and staying power, but they also feature a variety of customization options. You can truly make them your own while accommodating your specific circumstances. We’ll host you for a consultation to learn more about your requirements, and from there, we can delve into our expansive product catalog to give you a better idea of what you can choose. The catalog contains an assortment of styles, internal mechanisms, dimensions and metal gauges. In particular, you can select from three styles — retractable, telescopic and spring-back. We also offer three different models — economy, standard and premium. They all do their job of holding up and protecting your desired graphics, but some key differences exist between them. Some stands appeal more to occasional users, like retailers who hold promotions at special times of the year. The stands carry the usual positives while featuring lower-grade mechanisms and materials to maintain cost-efficiency. Then there are premium models, which are geared toward frequent travel and heavy usage. Created from top-grade materials, these retractable banner stands will withstand the bumps and bruises of the road. The stands won’t be the only tough element of your package, as we create the actual banners using durable materials and long-life inks. 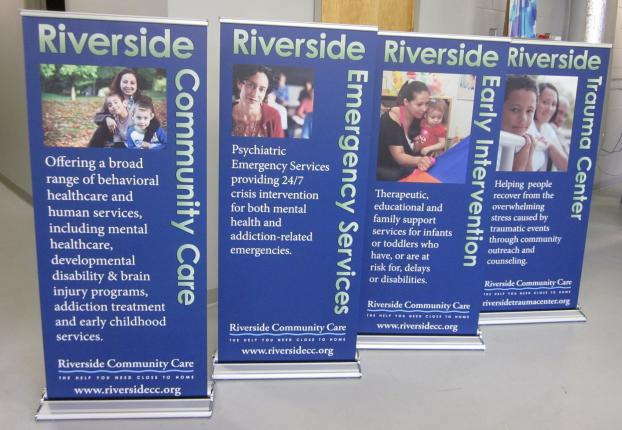 We’ll create custom retractable banners that turn customers’ heads and reduce your stress levels. Contact our studio today to arrange your consultation so that we can get started. You can also visit us in person on North Commerce Parkway in Weston.